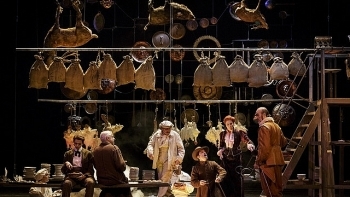 ‘Cyrano de Bergerac’, one of the most renowned theatrical works of France, will be introduced at L'Espace French Cultural Center in Hanoi, on October 7, following the previous successful screening of “Roméo and Juliette”. 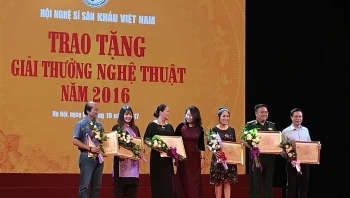 The Vietnam Stage Artists Association held a ceremony at Hanoi Opera House, on October 1, to mark its 60th anniversary (1957 – 2017) and Vietnam Stage Day (the 12th day of the eighth lunar month). 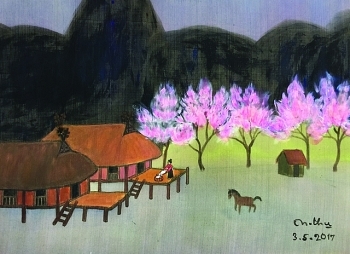 Vietnamese silk paintings and products are being displayed at an exhibition that opened at the Oakland Asian Cultural Centre in San Francisco, the US, on September 20. 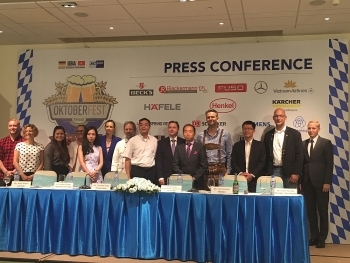 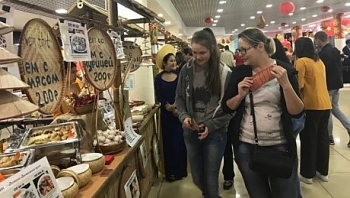 The Vietnamese Street Food Festival was held from September 22 to 24, in Moscow, bringing together dozens of Vietnamese restaurants and food companies in Russia. 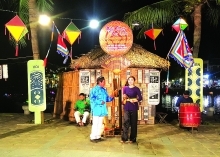 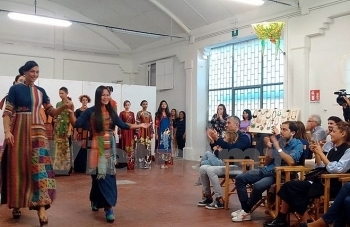 The Vietnamese Cultural Days in Venice were held in mid-September with a string of activities designed to give locals an insight into Vietnam’s culture. 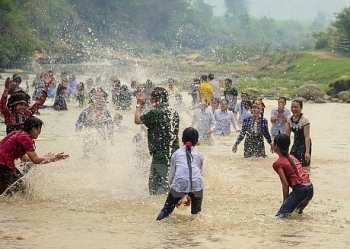 The northern mountainous province of Dien Bien has two more heritages named in the list of national intangible cultural heritages, raising its total to six. 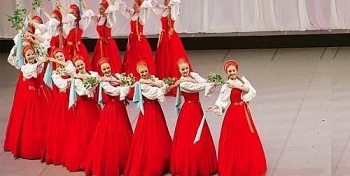 The International Dance Festival 2017 kicked off in the northern province of Ninh Binh on September 16, drawing the participation of about 300 domestic and foreign artists. 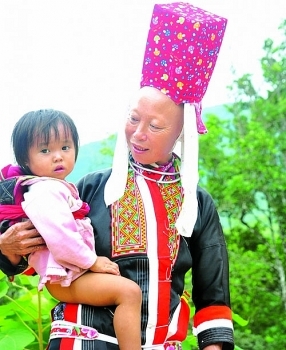 (VEN) - The traditional culture of the Dao Thanh Phan people offers opportunities for Quang Ninh Province’s Binh Lieu District to develop community tourism into a spearhead economic sector.